Filter paper is an everyday product that most of us take for granted. Without it, millions of us wouldn’t be able to enjoy the cups of tea or coffee we drink daily.For products that may look simple, there’s a huge amount of science, engineering and defining factors that play a role in manufacturing the final product. One of these revolves around rayon or abaca, the two main fibres used to create speciality paper. Both produce strong, reliable filter paper and have no effect on the taste; however the journeys and processes they undergo to end up in your kitchen are very different. Abaca fibre is derived from a plant that is grown in the Philippines where it is harvested, extracted and pulped to be used for a variety of items. High tensile strength and very flexible – These characteristics cause the paper to be very durable which is ideal for manufacturing coffee filter paper and means it can be used on a variety of converting machines. 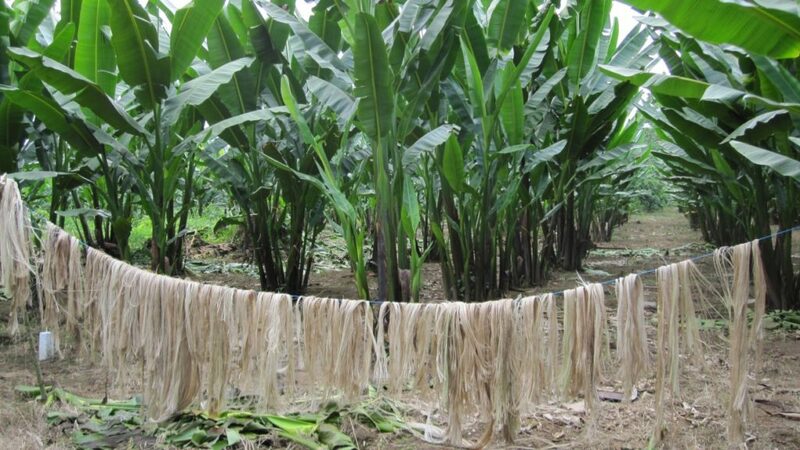 Sustainable – As abaca is a natural product, it is sustainable and can be regrown. However this also means the quality of the product can vary from crop to crop. Growing conditions – Abaca needs very specific conditions to grow, meaning it only grows naturally in one area of the entire world. Can be effected by the weather – The Philippines has a tropical climate which can mean extreme weather. It’s not uncommon for typhoons to destroy a large amount of abaca crops, which can then lead to a rushed new harvest and may cause a drop in quality and possible increase in price due to market demand. 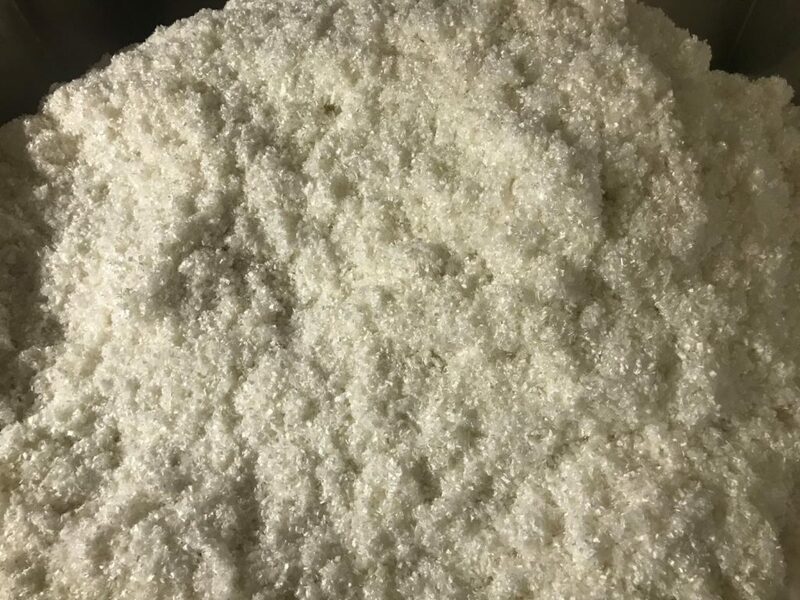 Can lack universal quality – Abaca is a natural product, therefore certain factors can affect the harvest of the plant, which can cause the product to become inconsistent. Rayon is a man derived fibre made from regenerated cellulose, which is primarily wood pulp that comes from trees grown in Europe. High tensile strength and versatility – Rayon fibre is very strong and versatile which even sees it used in some clothing. These characteristics are perfect for filtration paper. Consistency – As rayon is a man made fibre, the fibre widths and lengths are uniform; enabling paper manufactures to control the properties of the paper, regardless of climate conditions. Sustainable – Like abaca, rayon is also derived from natural product which can be regrown. Less strength than abaca – Despite rayon fibre being strong, it’s traditionally not as strong as abaca fibre. However, we specially engineer the rayon paper to match the strength of abaca. In conclusion, both fibres can be used to produce high quality filter paper. However, as abaca could be considered a higher risk, Union Papertech primarily suggest rayon based paper due to its secure supply chain, universal quality and offer of a more stable pricing than the volatile abaca alternative. Nevertheless, Union Papertech do supply both abaca and rayon based papers to our customers, unlike some of our competitors.